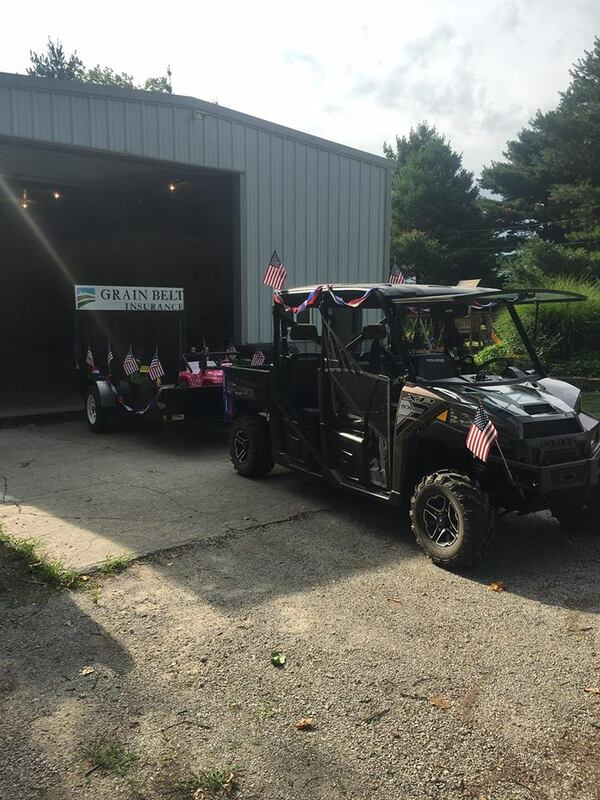 Here at Grain Belt Insurance, we love serving and supporting our community. 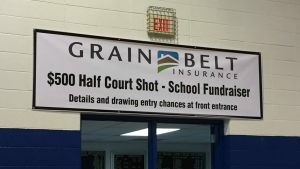 We support local high schools by sponsoring their yearbook projects, athletic teams, and music programs, in addition to other opportunities throughout the year. 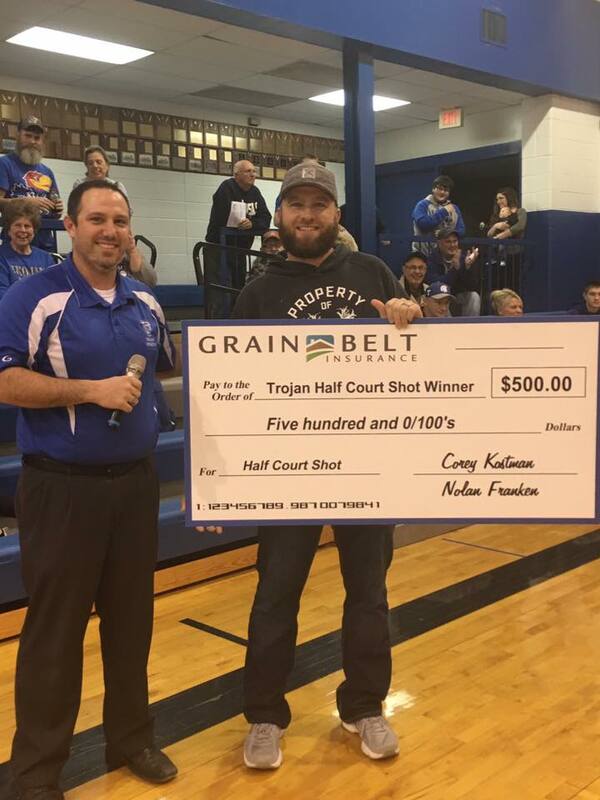 One of our favorite and most entertaining fundraisers is the Half Court Shot that we sponsor at high school basketball games. We also donate to the annual Lions Club Fireworks display, booster clubs, Highland Community College, and more. We believe that the strongest communities work together and help each other. We grew up locally and continue to make a home here with our own families. Just as we actively seek out ways to serve and support our clients, we actively seek out ways to serve and support local schools, community organizations, and establishments. 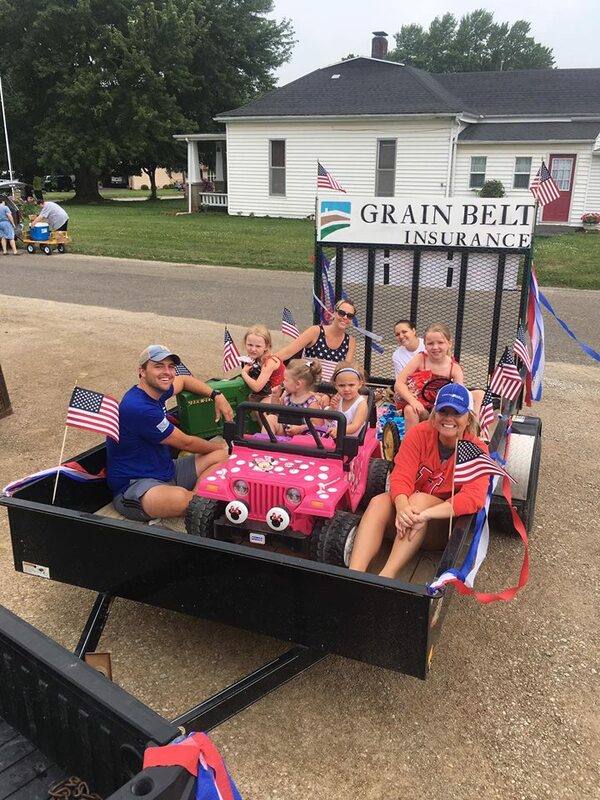 We chose the name Grain Belt Insurance to reflect our love for this area of the country and the people who live here. Our friends and families are here, and we want what’s best for them. Our custom is to go above and beyond for everyone we serve because we care. Show off your skills in our Half Court Shot Contest. 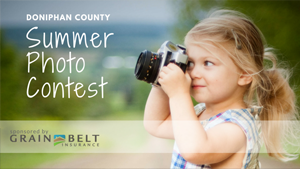 See the results of our Annual Summer Photo Contest.